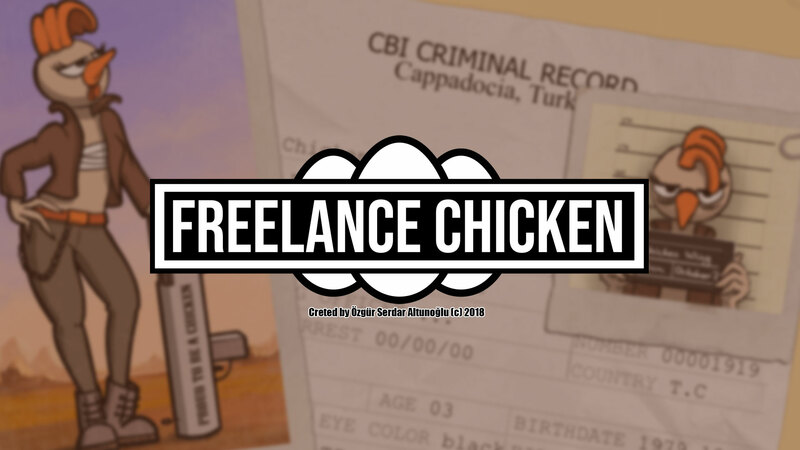 Hello I am Ozgur, and this is my 2D animation concept art project: Freelance Chicken. VFS Animation Concept Art 4th and 5th Term and How it was? It is time for summer break, so I have some time to write. I have completed two more terms of VFS ACA “Animation Concept Art” program and one more term left. You may read previous terms via this link. Let’s start. 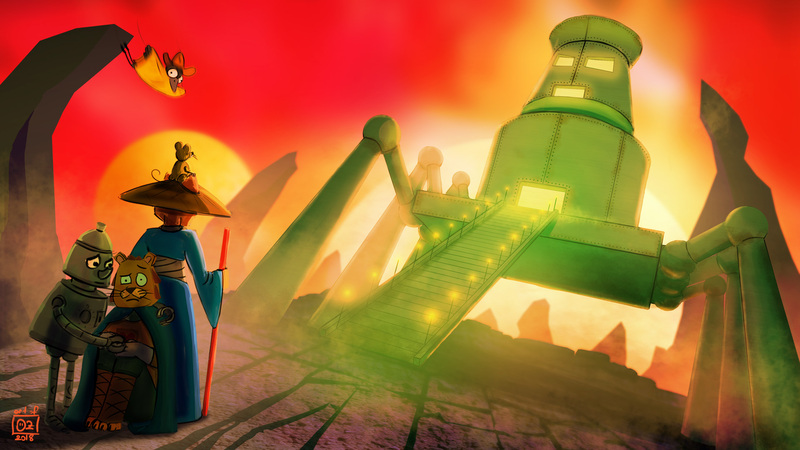 VFS Animation Concept Art 2nd and 3rd Term and How it was? 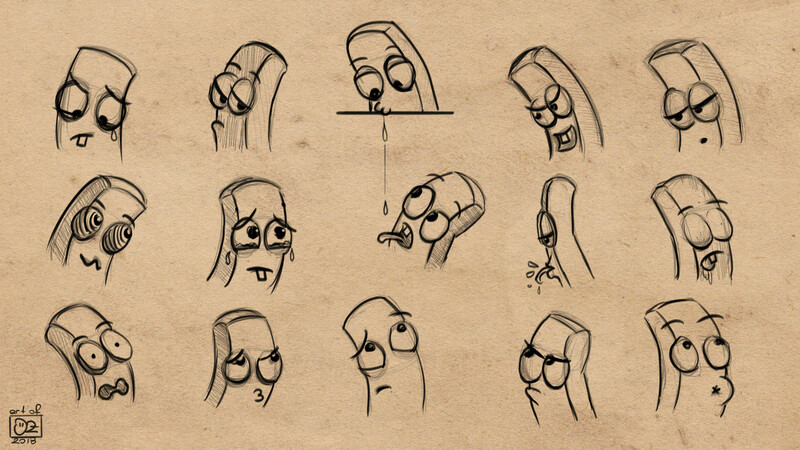 VFS Animation Concept Art 1st Term and How it was? 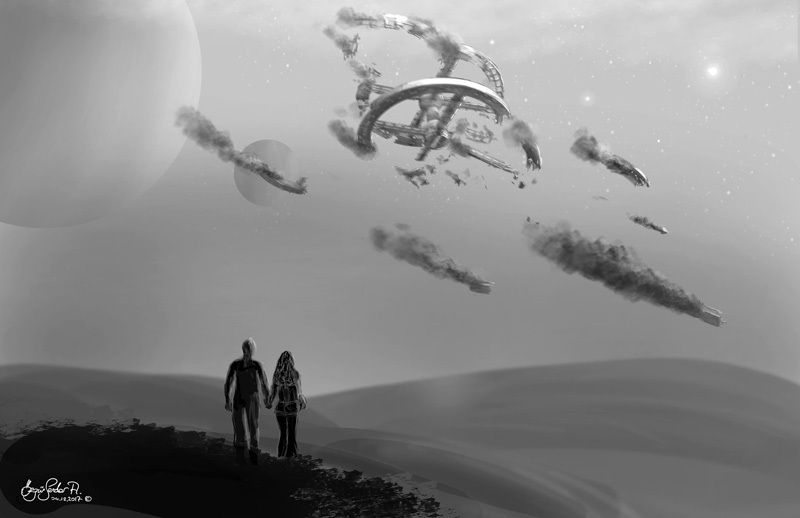 I have completed the first term of the 12-months program (with 6 terms) on Animation Concept Arts offered by VFS. We’ve worked intense so I can barely find a time to write my experiences. In the meantime, I tried to share some photos on Instagram. I have received so many email about my Canada journey so I will consider all one by one. Let’s look at how I admitted and the first two months passed.